January 5, 2019 - Like us now! Apple has not been having a great time lately, after losing the most valuable company spot to Microsoft, Tim Cook admitted that Apple would be losing $9 billion in revenue due to weaker demand in iPhone sales. The confession resulted in Apple’s stock suffering its biggest loss in 6 years. 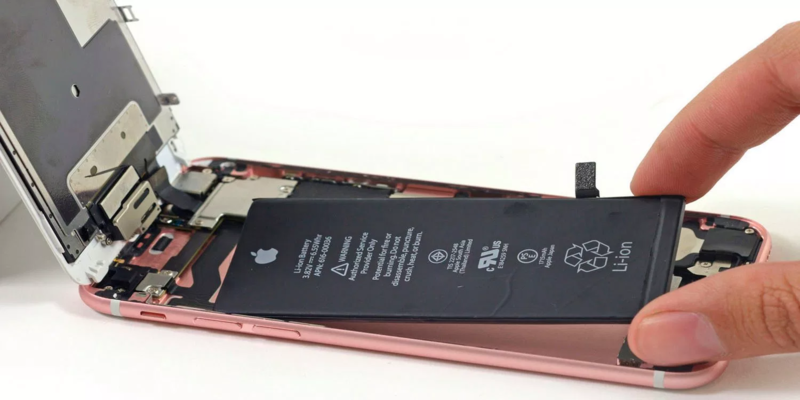 In addition to decreased interest in smartphones and slow growth in China, Apple believes that a big reason for their dwindling is the battery replacement program they started last year. The program offered replacement batteries for $29 which generally retail for $79. Last year it was discovered that Apple was intentionally throttling older iPhones. 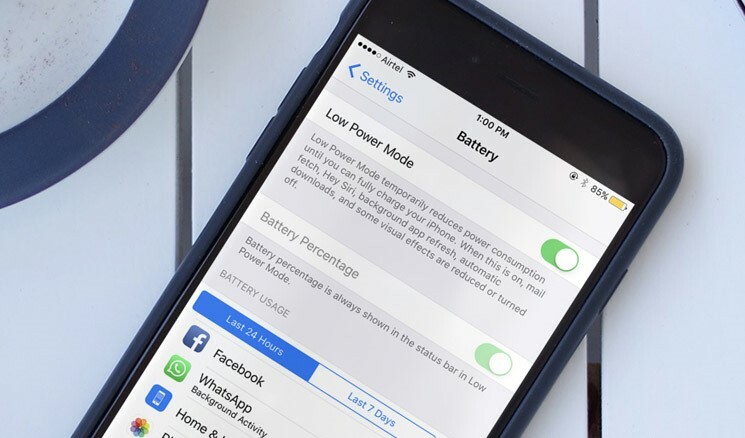 Apple later admitted that it did throttle phones to ensure better battery life and offered a discounted battery program to make up for their mistakes. They also added features in iOS so people could monitor their battery life and disable throttling. These changes made users more aware of their phone behavior and allowed them to tweak it accordingly. Usually, people would upgrade their phone every once in a while because it would feel slow and the battery was really short. The changes saw many users who don’t necessarily need the cutting edge, latest and greatest hardware simply replace their batteries and get a decent experience. Replacing battery made more sense as upgrading to new phones has gotten really expensive. 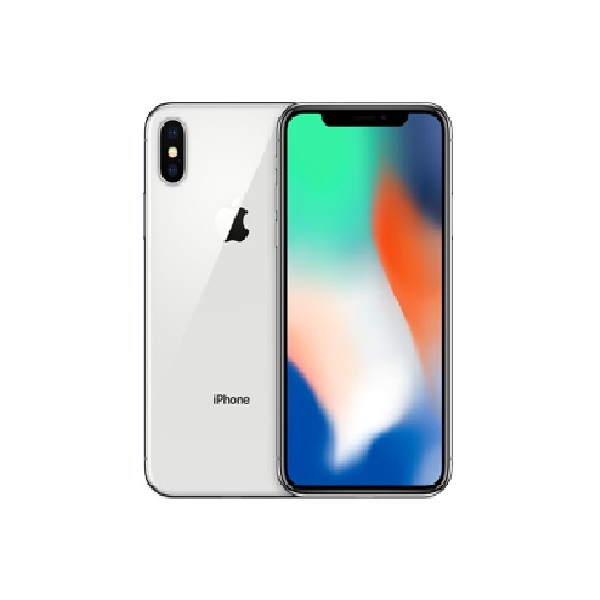 The cheapest iPhone from 2018, iPhone XR cost $750 which is significantly more than the $30 price for replacing the battery. Add to this the fact that the user experience has not changed significantly over the years and we understand why people prefer replacing batteries. Apple has lost $452 billion in market capitalization since October. 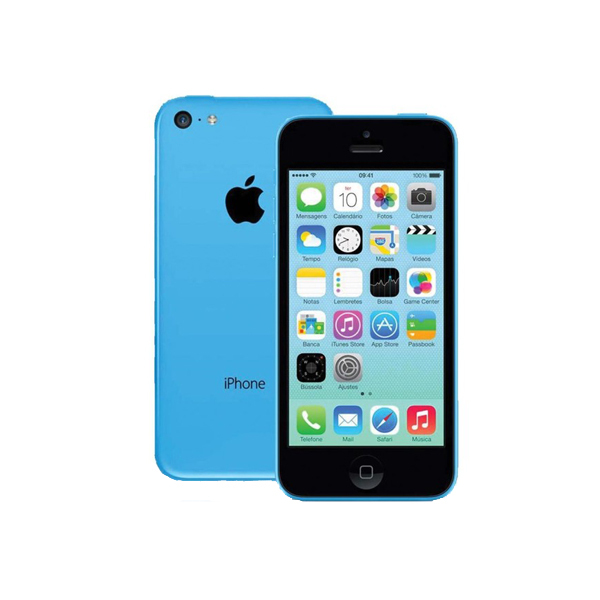 Many blame Apple’s extreme pricing strategy as the culprit. Apple must now identify the problem and fix it because it won’t be able to continue with its current attitude.